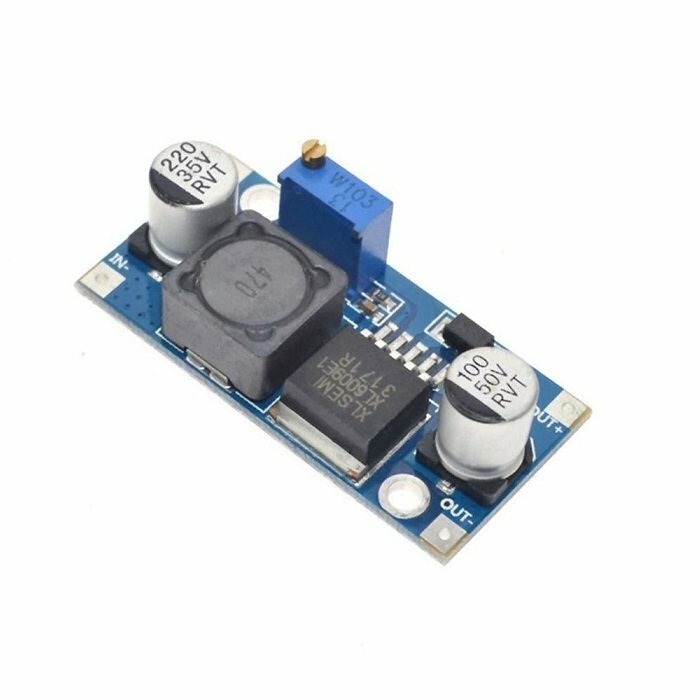 XL6009 is a high-performance 4A switch current boost (BOOST) module. Far more than the first generation of technology performance LM2577. 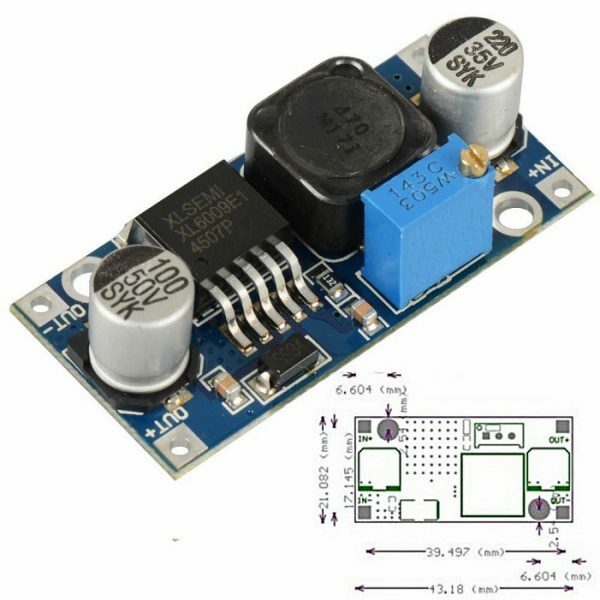 The XL6009 boost module features lower cost and superior performance, and the LM2577 module is about to be eliminated.